It was previously thought that the episodic adventure would end at Episode 2 after the series’ cancellation. 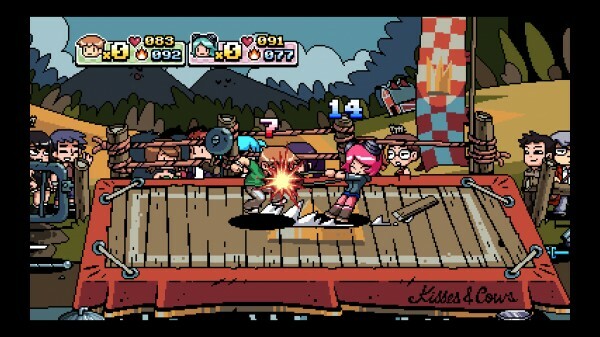 However it seems Penny Arcade Adventures: Episode 3 has been revived by indie developer Zeboyd Games, best known for its XBLIG favorites, Cthulhu Saves the World and Breath of Death 7. 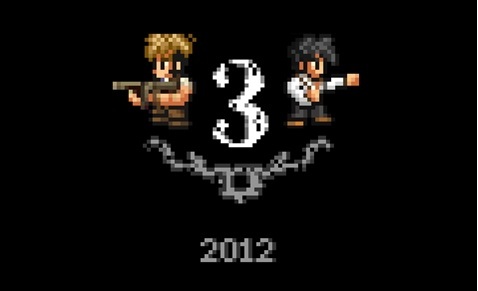 The turn based RPG is set for a 2012 release, sooner rather than later! Pid is a new platformer from Might & Delight, former GRIN employees. Players take on the role of a boy on the school bus who falls asleep and ends up lost…in space. On an unknown planet, the boy must dodge the aliens and missiles coming his way and use a floating mechanic for hard-to-reach platforms. There is also some co-op gameplay for two player platforming. Look out for this title when it hits sometime in 2012. 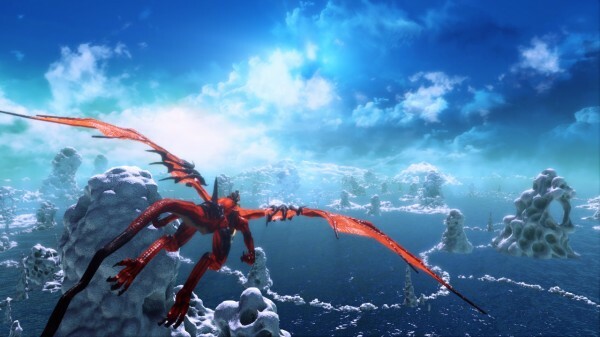 Dubbed the spiritual successor to Sega’s classic Panzer Dragoon series, Project Draco is an on-rails shooter powered by Unreal Engine. Developer Grouding Inc, describe Project Draco as a game set in a future where humans can ride dragons. As it’s a Kinect only title, players will use gestures to fire off attacks such as the one handed “Fire Breath” and the stronger two handed attack “Eclipse Ray”. Project Draco is heading to XBLA this year, possibly under a new name. 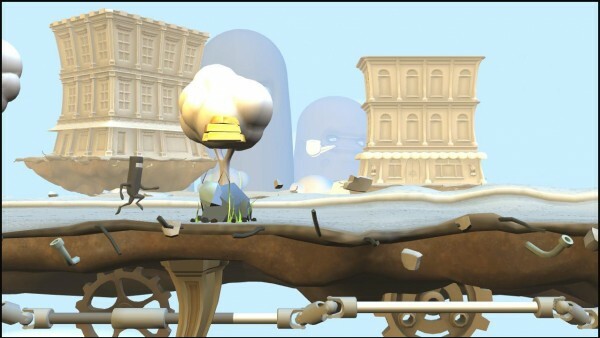 Puddle is a new physics-based puzzler from developers Neko entertainment. In a similar vain to Mercury Hg, players must tilt the game world in order to guide a puddle of liquid through each level. Published by Konami, this one was initially ear-marked for late 2011 so we’re hoping for a Q1 2012 release on this one. Quantum Conundrum is the latest first-person puzzler from Kim Swift and Airtight Games with Square Enix publishing. The story begins with a young kid who’s been left trying to find his crazy scientist uncle who is trapped by his own brilliance in his huge mansion. Fortunately, he has an inter-dimensional shift device or IDS which lets him shift between dimensions for puzzle solving in case something is too heavy or too light. Given Kim’s past work as lead designer for Portal we can expect big things from this one. Described it as Scrabble meets Risk, Quarrel is an iPhone/iPad game coming to XBLA this year. Players are challenged to create high scoring words to lead their tribe to vocabulary victory. Along with achievements, the XBLA version of Quarrel will also include with online multiplayer for up to 4 friends. Rayman 3: Hoodlum Havoc is set to return as an HD remake on XBLA. 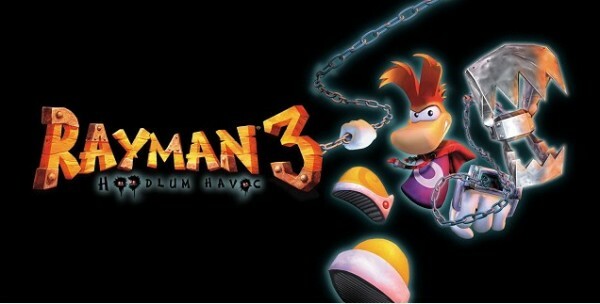 Rayman 3: Hoodlum Havoc was the third title in the million-selling platforming series by visionary game designer and creator of Beyond Good & Evil – Michel Ancel. Previously released on the original Xbox and PS2 back in 2003, the remake is said to contain 15-20 hours of gameplay, mini-games, achievements and online leaderboards. Expect this one sometime in the Spring. Realms of Ancient War, or RAW is a new heroic-fantasy hack ‘n’ slash from Wizarbox. Described as a potential cross between Diablo and Lara Croft and The Guardian Of Light, the game takes you to a continent ravaged by a war that raged ten years earlier. Here you can play as either a powerful Warrior, a dark Sorcerer or a Rogue master of stealth. It also features 2-player co-operative play, RAW is set to hit XBLA sometime in 2012. Runner 2 is a rhythm-music platforming game and the sequel to the critically acclaimed and IGF award winning BIT.TRIP RUNNER. Players can run, jump, slide, kick, and soar through fantastic environments, using brand new moves, to brand new soundtracks as they work towards the goal of tracking down the Timbletot and thwarting his evil plans to destroy not only our world, but every world there is. Described as a parody of the open-world action genre, Retro City Rampage takes modern game mechanics and mashes them into an authentic 8-bit experience. Equal parts fast paced arcade action and an epic mission based story mode, it’s all the driving and shooting you’d expect and a whole lot more!